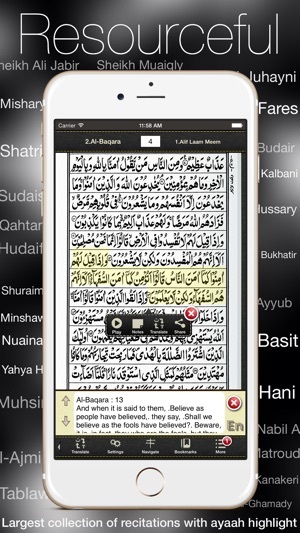 This is a digital version of the 16 line Hifzi Quran familiar to Muslims from south Asia. The new version has been written ground up aiming to provide excellent user experience and appealing design with actual book like interface. 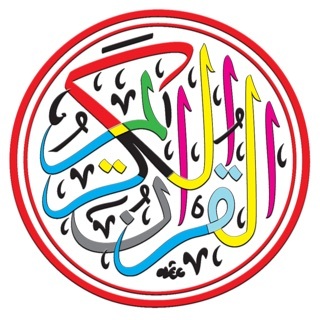 A number of new features has been added on top of what the old version of the app provided. 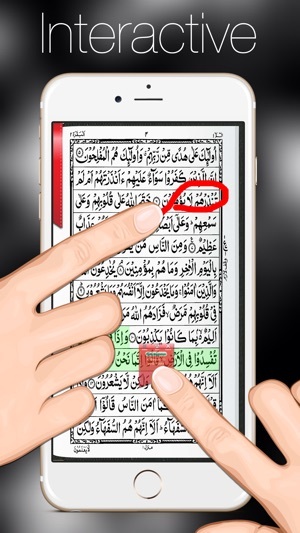 - iPhone 6 and iPhone 6 Plus support. 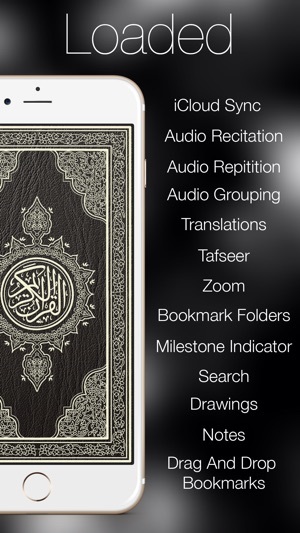 One of the best app to read The Quran and listen to recitations by Reciters from all over the world. 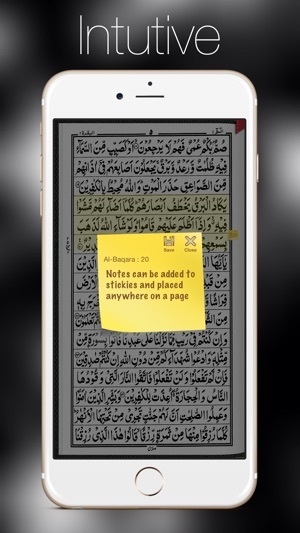 This app is different that it give you navigation and page by page same pictures if you have learnt Quran in your young age. 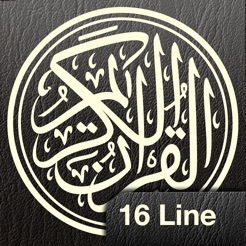 This app is best to keep The Quran fresh in your memory if you are a 16 line user. Another good thing about it is that it only downloads the portion we want to listen and can remove it and download it later. 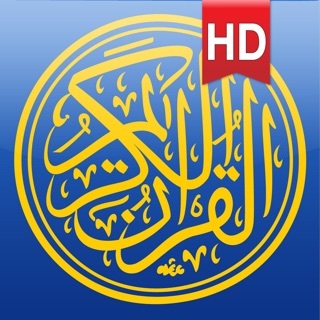 Hope this review help some of my brothers & sisters to keep this Hadiya Alive. 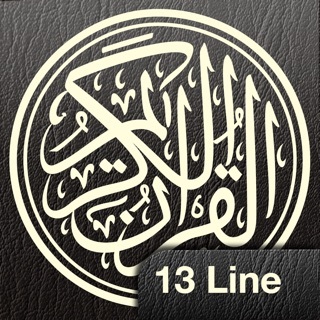 I use this app regularly as someone who memorized with a 16 line Quran. 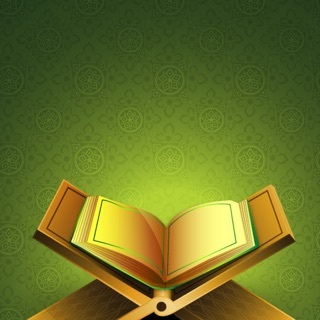 You have the ability to listen and listen with having some verses repeated. I love the fact that I can mark my mistakes that I make on here too. 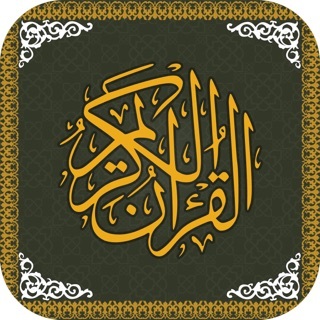 Thank you to those that have worked to develop this app!